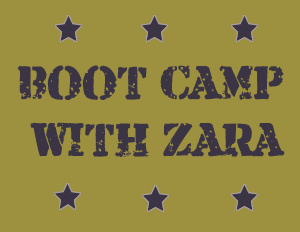 Zara Groves Fitness – I am a Freelance Fitness Professional, I am a Personal Trainer and a Group Fitness Instructor – the main classes that I teach every week are Pole Dancing. I teach these classes every Wednesday at Llanrhos Old School Hall. 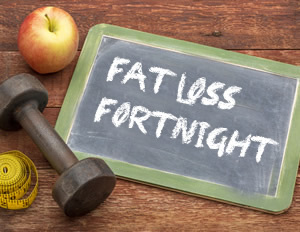 I also run monthly Fat Loss Fortnight courses which do exactly what it says on the tin. I am available to cover any type of fitness class from Aqua to Circuits to Bootcamps to Step etc etc, so if you need cover give me a call. I am also part of a trio that is organising North Wales first ever Fitness Showcase NWFS – this is going to be an amazing event and if everything goes according to plan a yearly event. I also run Pole Parties for Hen/Birthday parties and these are fun, fun, fun!!!! So have a browse through my website for more information on everything that I do.